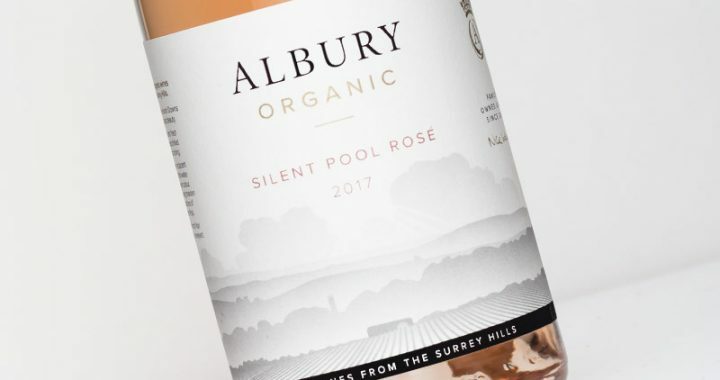 The Silent Pool Rosé has become something of a local cult favourite here in Surrey. 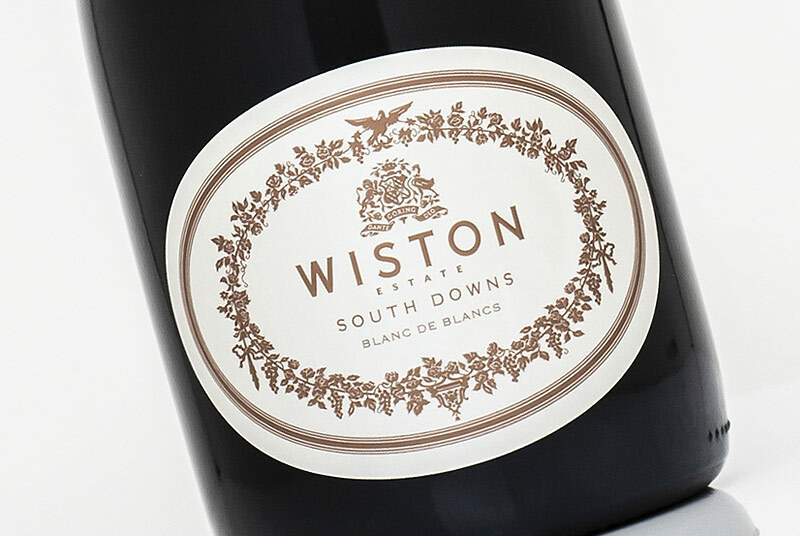 Made from 59% Pinot Noir and 41% Pinot Meunier grown biodynamically at Albury, the 2017 has been released to rave reviews and sports a smart new look for the Surrey producer. 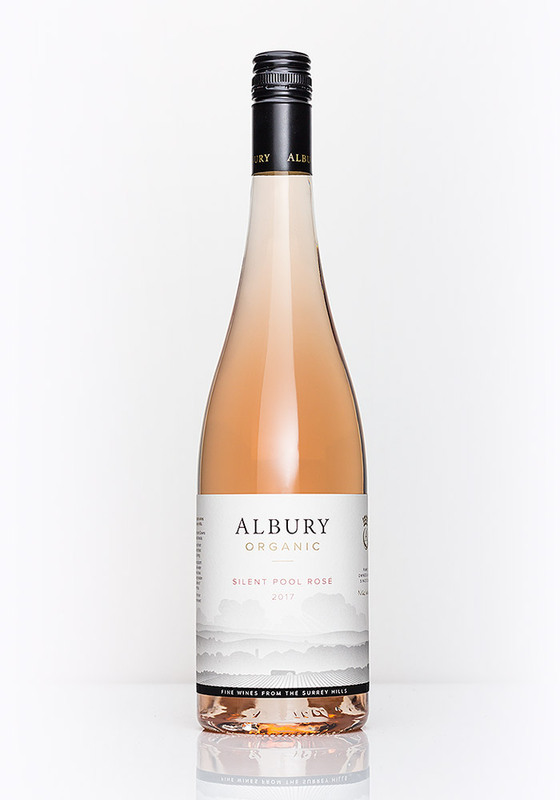 With its pale salmon-blush colours, the Silent Pool opens with a beautifully feminine nose of fresh raspberry, cherry and a twist of citrus. 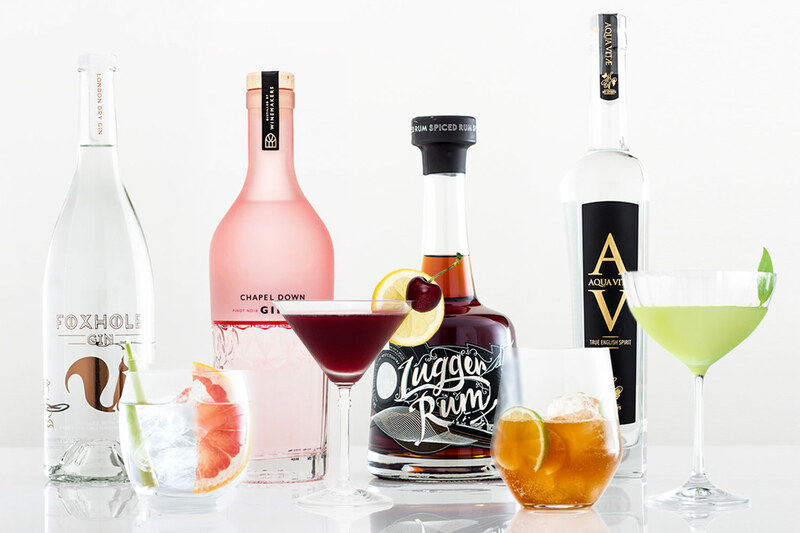 It’s instantly gratifying to taste, beginning with a zesty fusion of pink grapefruit, lemon zest and tangy redcurrant. 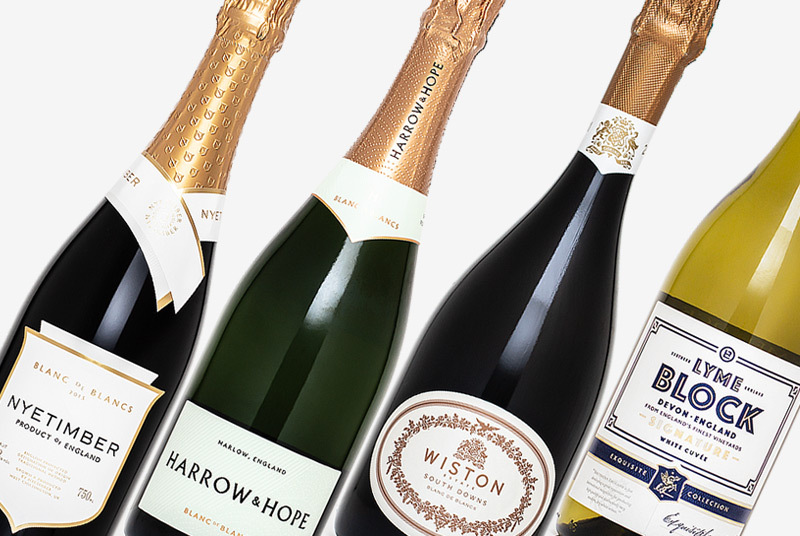 The wine opens up with ripe strawberries, white peach and creamy textures on the mid-taste. 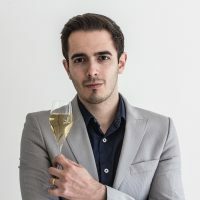 The relatively high proportion of Pinot Meunier is what makes this wine shine, lending a subtle, earthy nuance that elevates it above your standard pink summer sipper. 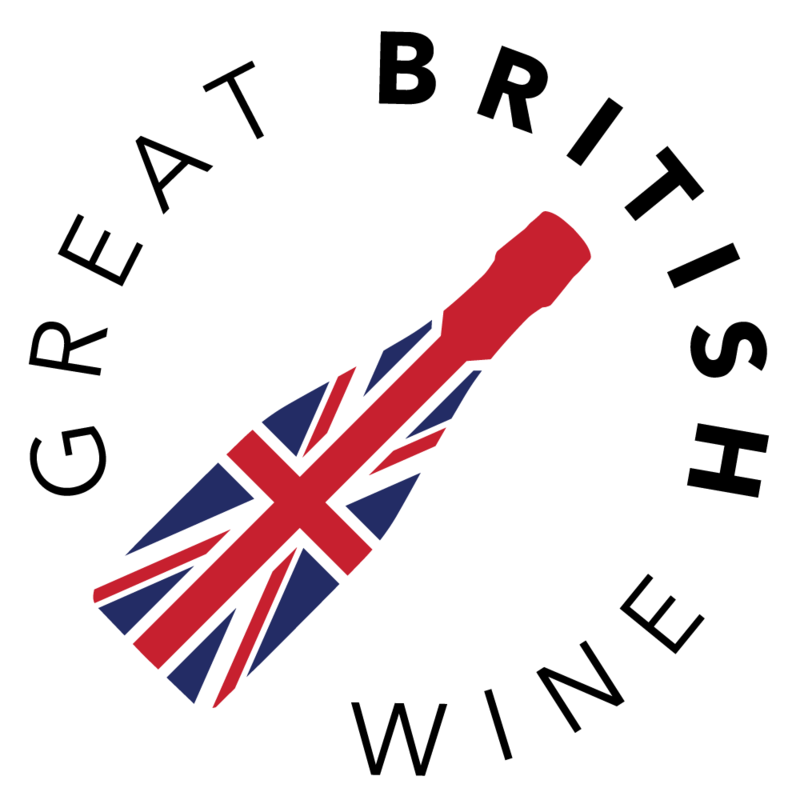 Founder of GreatBritishWine.com, John has been a prolific user on wine rating app Vivino for the last couple of years. 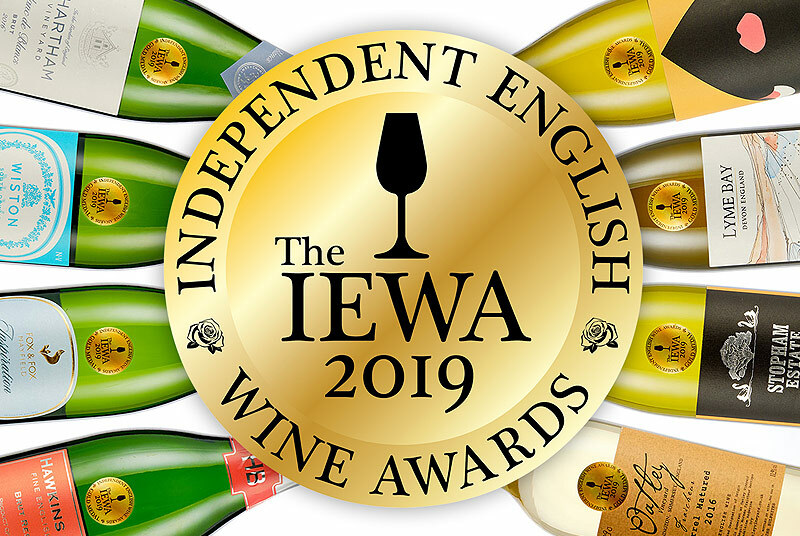 Now a self appointed Great British Wine ambassador and with a mission to explore all corners of the UK to uncover the best producers and most exciting wines.